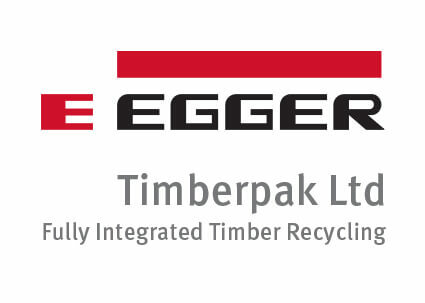 For over 15 years Timberpak has sourced waste wood for the chipboard production sites of our parent company EGGER UK Limited. As the largest user of recycled timber in the UK wood panel industry, EGGER has an ongoing requirement for waste wood. 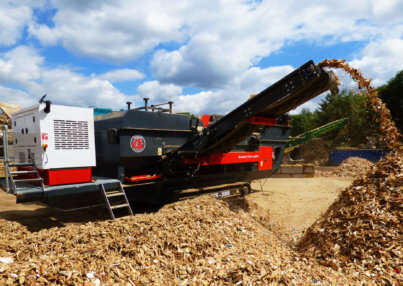 We therefore never turn waste wood away at our Timberpak Yorkshire, Timberpak North East, Timberpak Scotland and Timberpak South East sites. Our success is based on excellent service and we provide continuity and reliability for our customers, whether you are a large furniture group, a civic amenity site or an industrial user. For greater customer flexibility we offer a collection service and material acceptance that covers a wide range of timber products. Even if we cannot use all your waste wood (for recycling and using in chipboard production) we can still collect, grade and deliver to the most appropriate outlet. Takes away the headache of having to find sources to take your waste wood. For more information go to www.egger.com/timberpak and to discuss your needs contact our friendly team on 0845 603 3006. Wood Recyclers Association How can we help?